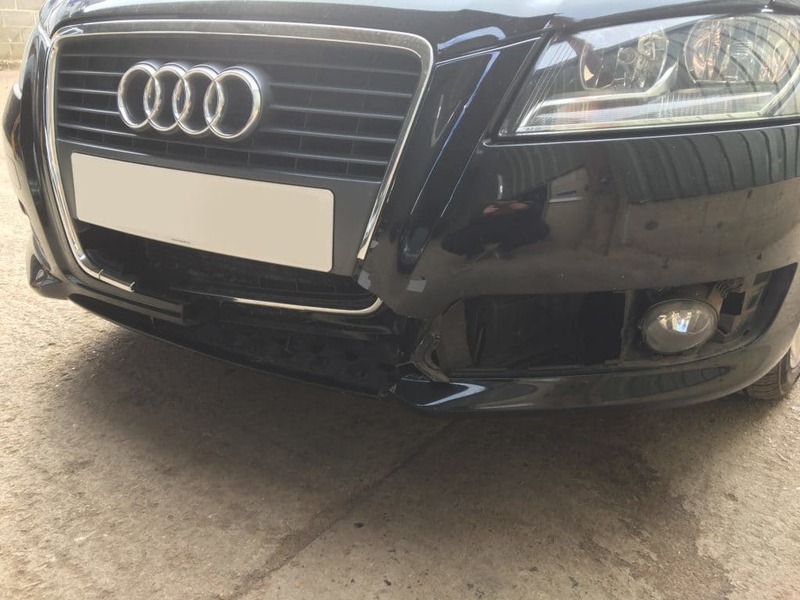 This Audi A3 arrived with damage to the bumper, grille and fog surround as a result of colliding with a deer. This unfortunately caused severe damage despite the low speed. 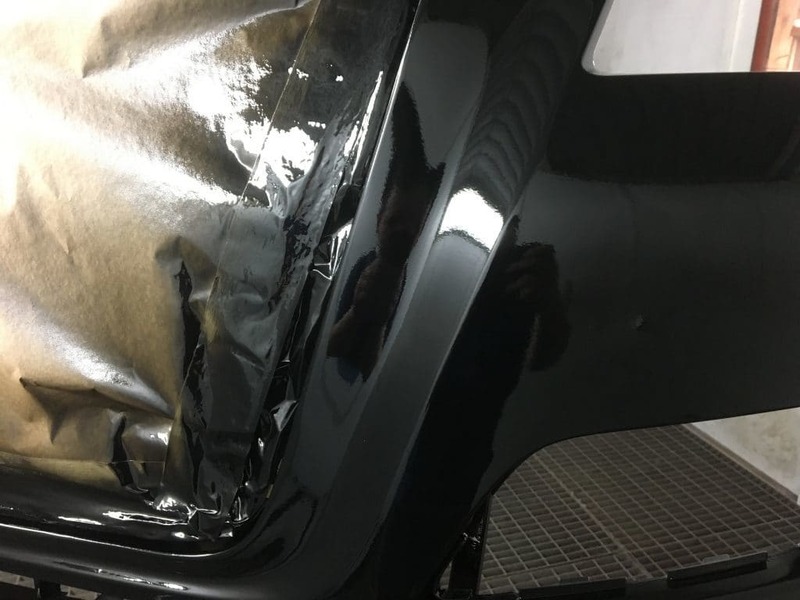 Many Auto Body Shops would refuse to repair this kind of damage and instead would quote for replacement parts, plus paint and labour charges resulting in an expensive bill. 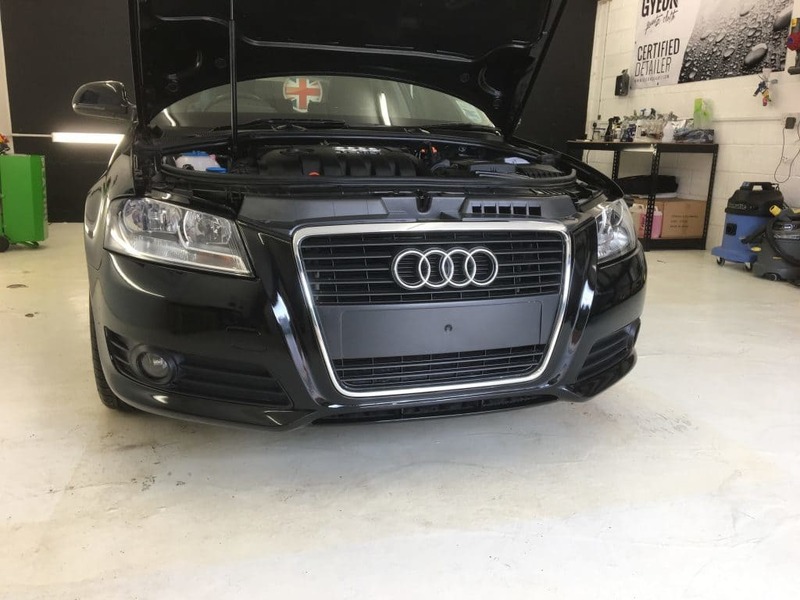 Wroxham Car Bodyshop were able to successfully repair the damage for £350.00 (Customer supplied their own parts which were the Grille and fog surround as they were beyond any repair). 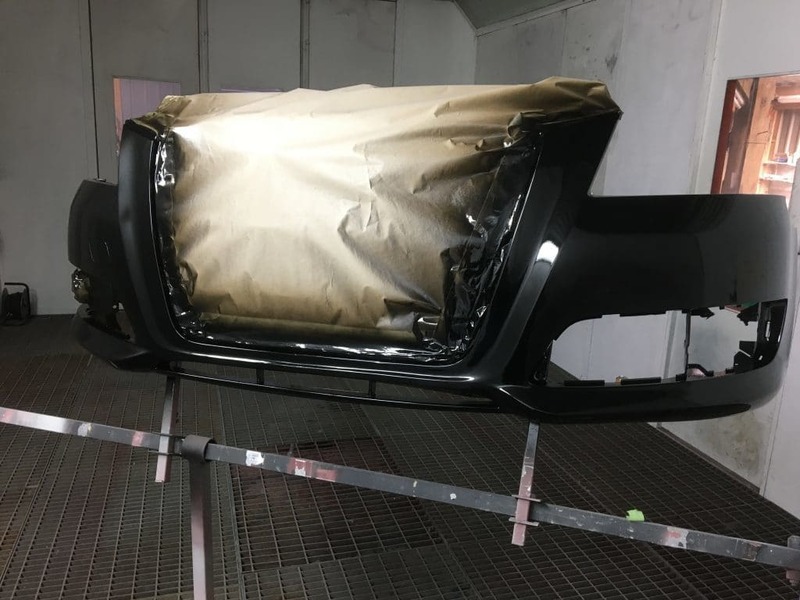 We can arrange for bodywork repairs to be completed ahead of your detail.